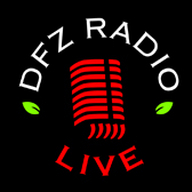 DFZ Radio Network, Inc. Interactive niche-casting community brings live studio radio call in talk shows as well as podcast in an array of niches such as gardening, craft beer, hip hop lifestyle, hydroponics, money, life hacks, comedy and more. Search Heavy T's Grow Show, Hydroponics Happy Hour, A Girl and a Garden or Grow with Grubby Cup & Hydro Nerds talk radio shows live daily.  The Beer 30 Show w/ Host Brandino and Fadle Adle. The Beer Thirty Show talks craft brew and spirits Mondays 5:30p PST. Get Loaded TV Fridays w/ Hosts Cali Breeze and Saint Diesel talk hip hop music, lifestyle and more 4:00p PST.